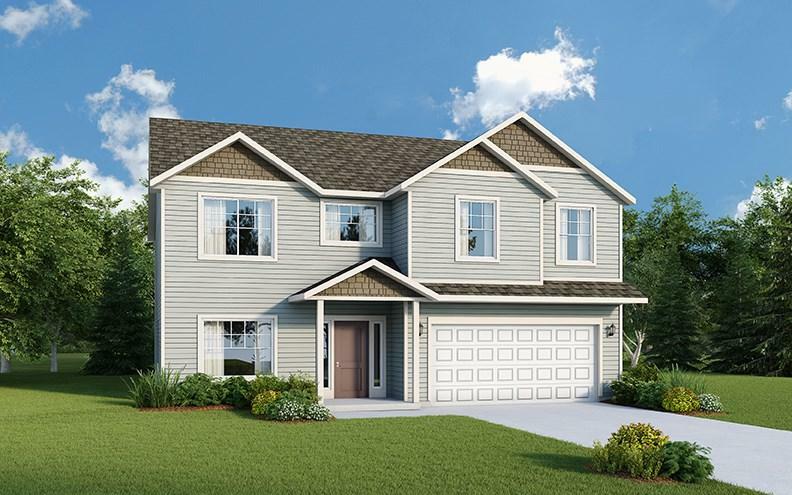 Model Home not currently for sale - New Windsor Two-Story plan with grand entry, main floor office with arched entry. Formal dining room. Great room concept kitchen, kitchen eating area and family room. 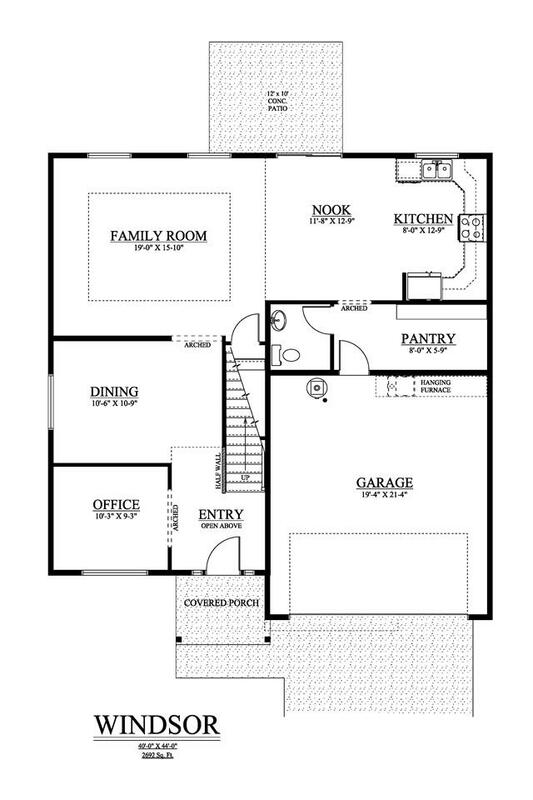 Large kitchen with island, staggered cabinets, stainless steel appliances and large walk-in pantry. 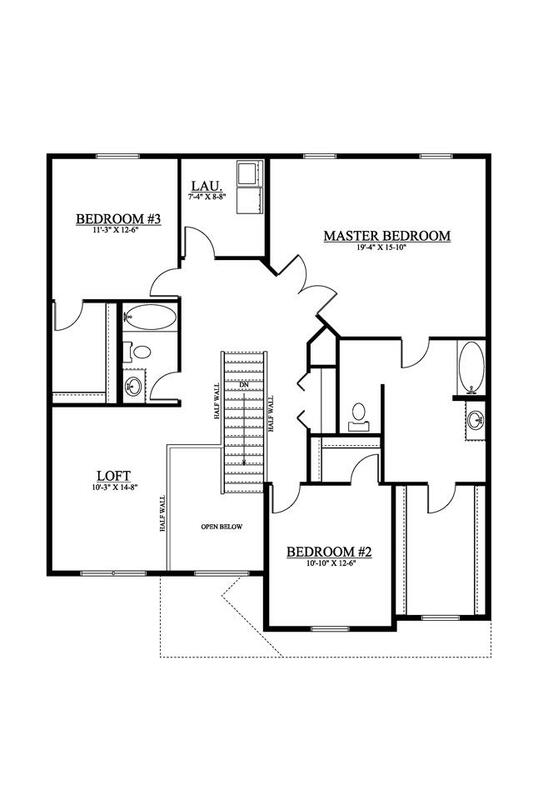 Awesome master with garden tub, double vanity, large linen closet and walk-in closet. Bonus room upstairs.